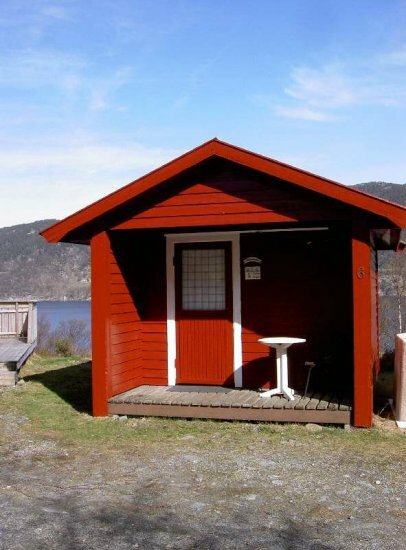 Langenuen is a small holiday-resort and budget accomodation at the fjord of the same name on the island Stord. 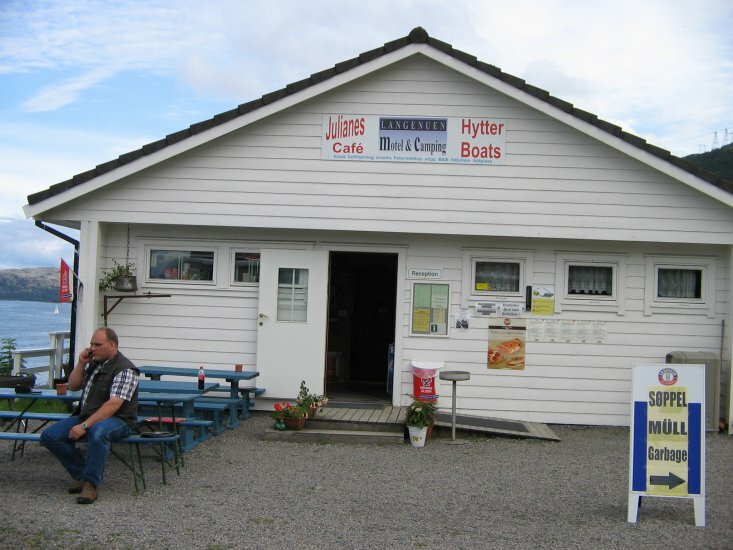 From the south you reach the island by a tunnel, from the north by ferry. 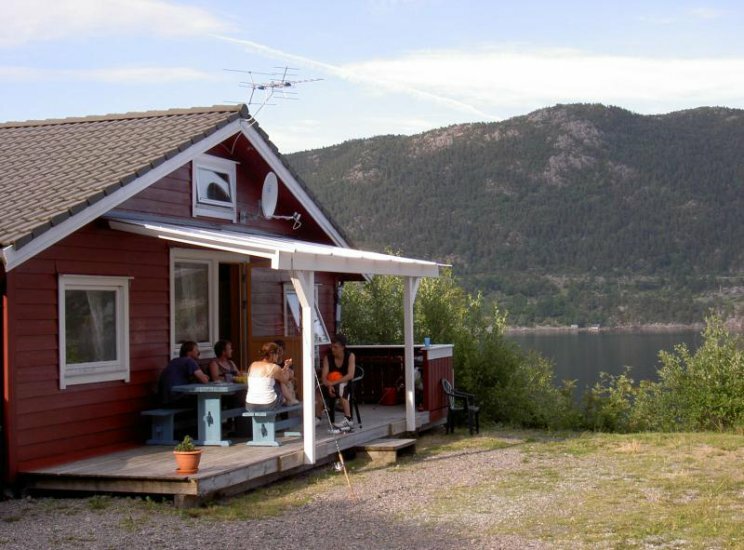 Because of our traffic-favorable situation and the fjord (350m sea border) Langenuen is an ideal starting point for an active vacation in the coastal region of Norway, the “Sunnhordland”. 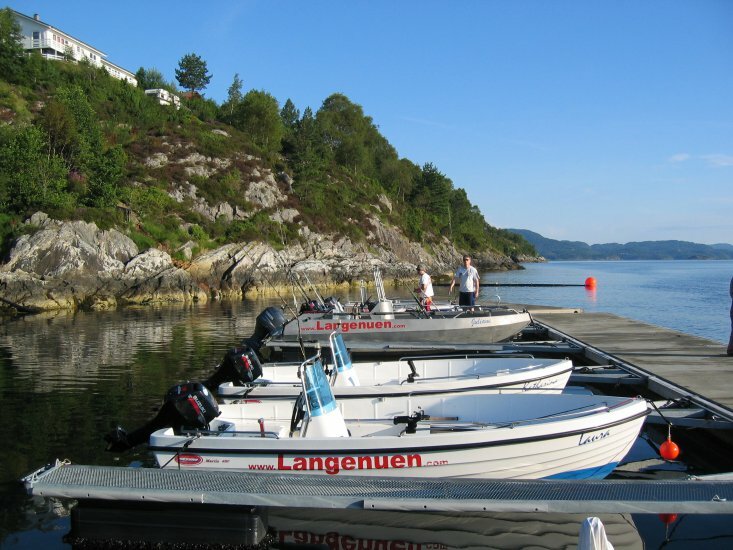 One finds us close to the E39 in the center between Stavanger / Haugesund and Bergen, 14 km north of Leirvik, 18km south of Fitjar.